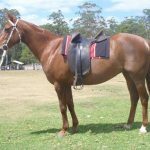 The Australian Riding Pony is a breed of extremely popular domestic equines that was developed in Australia by selective crossing of British riding pony bloodlines, Thoroughbred and Arabian horses. 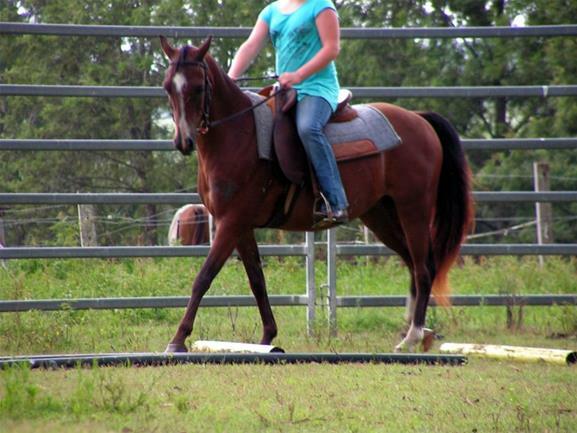 They are like small copies of the Show Hacks, and are primarily used as a children’s show pony. 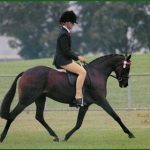 In the 1970s, while the breeders from Australia traveled to Britain with an intention to import Welsh ponies, what they came across were the elegant British ponies, to which they developed some attraction. 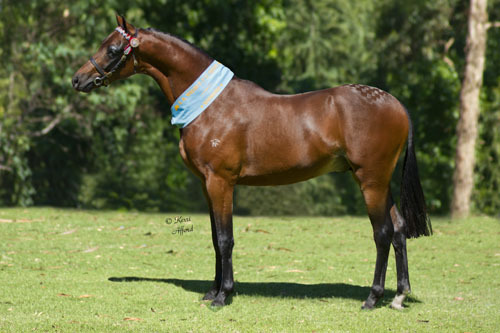 In 1973, eventually they took home the first pony stallion, Aristocrat of Flawforth. 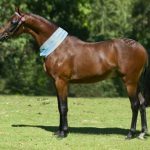 They used this pony, as well as two other male foals of Bwlch Valentino breed – Treharne Talisman and The Laird, all three of which played a major role in the development of the Australian Riding Ponies. 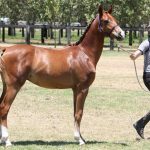 The resultant new equids were successful in impressing the show exhibitors and the Australian breeders, for which they quickly came to the limelight. 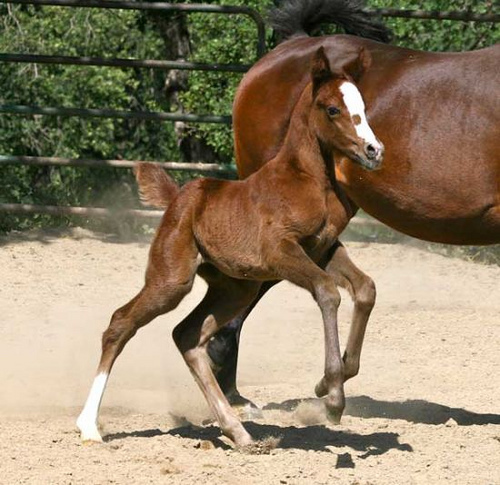 However, at present, most of the major bloodlines from Britain and New Zealand are represented in this pony breed, while the usage of artificial insemination has permitted even more bloodlines. 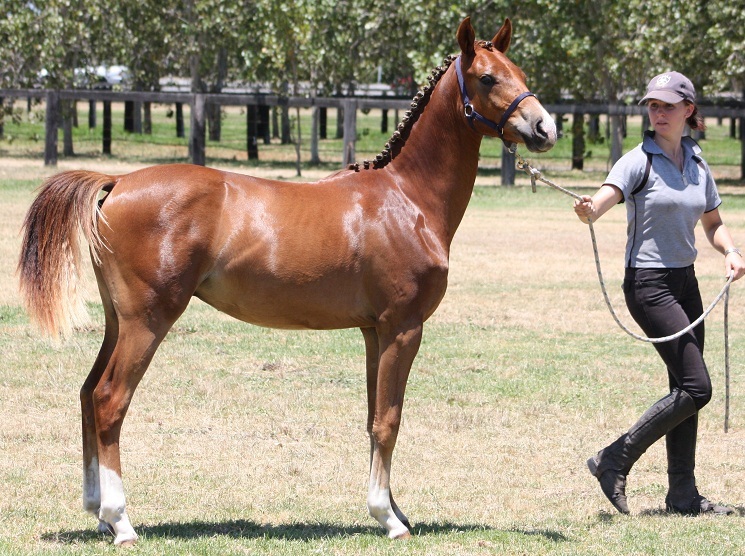 In 1980, the ‘Australian Pony Stub Book Society’ came into being for the very first time. 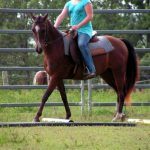 This was purposely done so that the proper document could be established for ponies, a smaller version of horses. 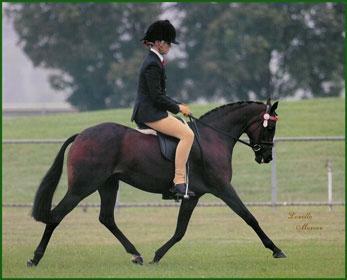 Since then, because of its elegance and grace, the Australian Riding Pony breed has been featured in a number of Royal Shows. 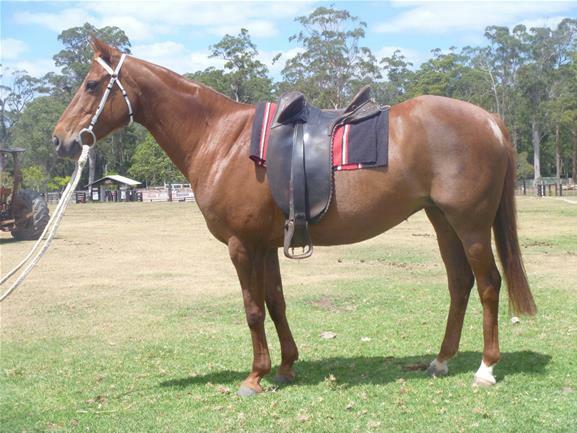 In April 2015, 21-year-old Australian riding pony named ‘Marena’ won both novice level tests and the Australian Pony Owners and Breeders Dressage championship.